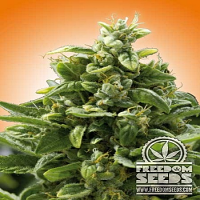 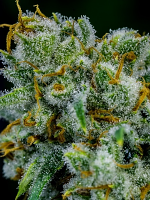 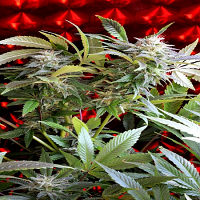 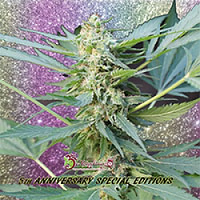 Critical is one of our most popular strains. 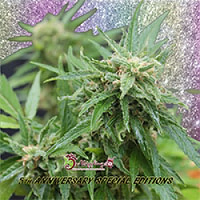 A winner of many awards in Spain and loved by commercial growers around the world for its strong growth and large yields. 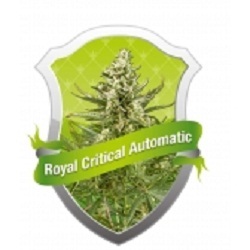 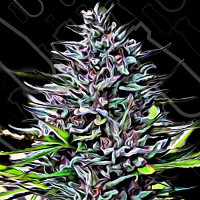 Our Royal Critical Automatic was bred to be just like Critical.